Zach is a CrossFit Level 1 trainer that began training with CrossFit in 2010. 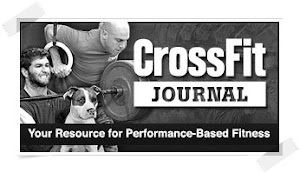 With an active family lifestyle and emphasis on nutrition, CrossFit has proven to be a program that has been of great benefit to the many people he has brought into the gym and trained as a Unit Health Promotion Coordinator. With a great deal of personal time spent studying effective nutrition for the athlete and general member, he is open to talk about effective lifestyle change in addition to the training offered in the gym. Zach is currently serving as an AET instructor at ATTC Elizabeth City, NC. 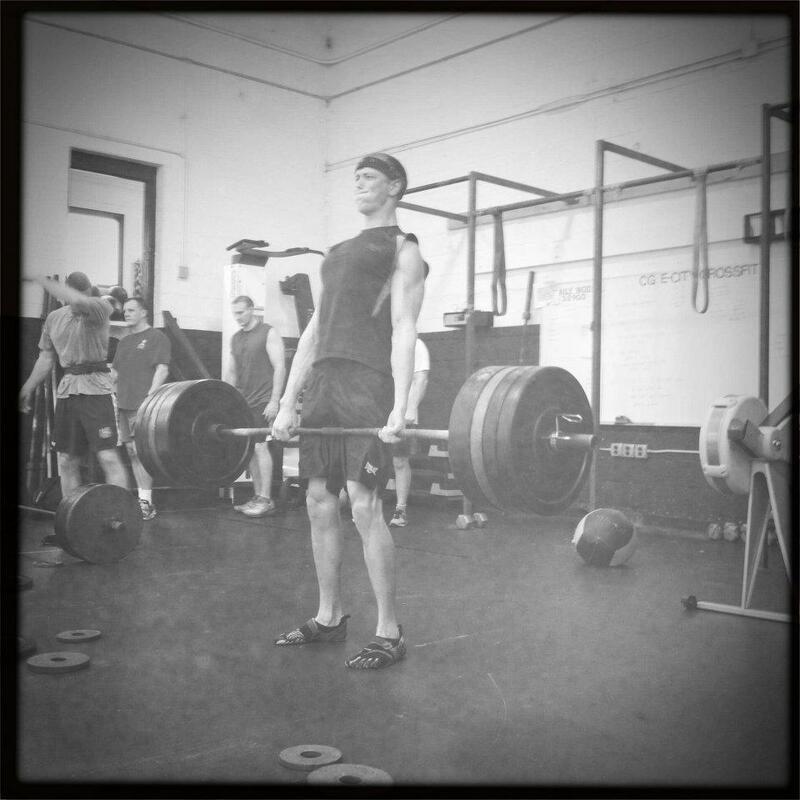 Beau is a CrossFit Level 1 Coach (CF-L1) who began training with CrossFit in 2009. 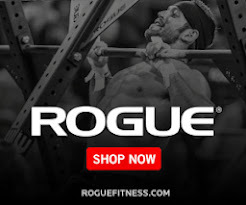 With an athletic background in wrestling, football, baseball, and MMA he has proven that CrossFit has become a program to benefit a wide variety of sports disciplines. 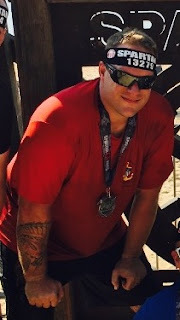 As a former Unit Health Promotion Coordinator, Beau has used CrossFit to improve the health and wellbeing of both active duty personnel and civilian coworkers. He is currently stationed at The Aviation Logistics Center"
Prior to becoming a Level 1 Crossfit trainer, Montana has been Crossfitting for over 4 years. Before he started training, most of his strength and conditioning work was coming from sports such as football, basketball, and track and field. He has continued to play sports on a regular basis and maintain an active lifestyle. With everything Crossfit has to offer, he has taken a special liking to Olympic Weightlifting and nutrition. He is open to talk about all aspects of training, and can generally be found at the gym Monday-Friday around 1600. Montana currently serves as an AET3 at Airsta Elizabeth City on the C-130J's. Reagan is a CrossFit Level 1 trainer and was first exposed to CrossFit in 2012. He was a typical gym rat performing isolation training and every once in awhile some “high intensity training”. After performing a few Not RX’d WOD’s, it was clear that his 7 minute abs routine was not working. The exposure of his weakness and desire to improve is what drew him to CrossFit training. He has a sports background of soccer and football, and can be found at the gym Monday-Friday around 0530. Reagan currently serves as an AVI2 at “THE ALC” H-60 Product line.